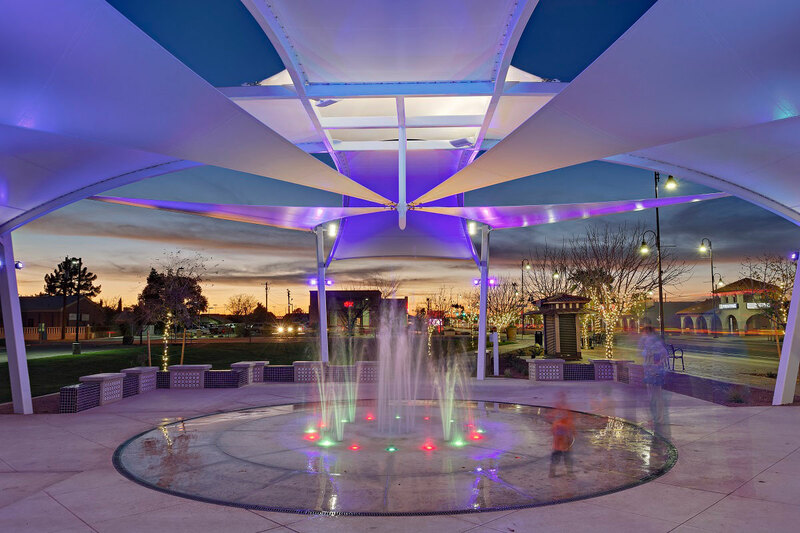 International Tension Structures is a US-based specialty contractor of custom tensile membrane structures. 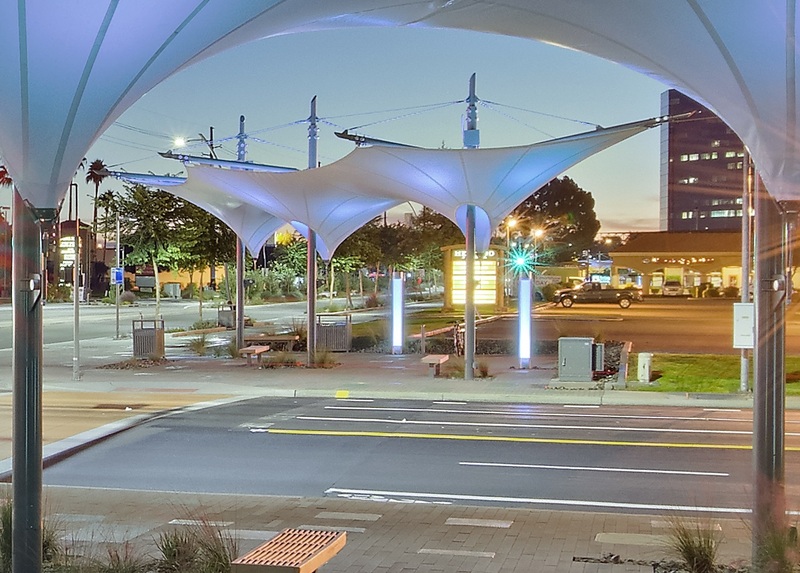 Our tensile membrane structures include moving and dramatic light-filled forms which are engineered and constructed using a high-tech blend of structural and architectural steel and bold curving fabric membrane panels. 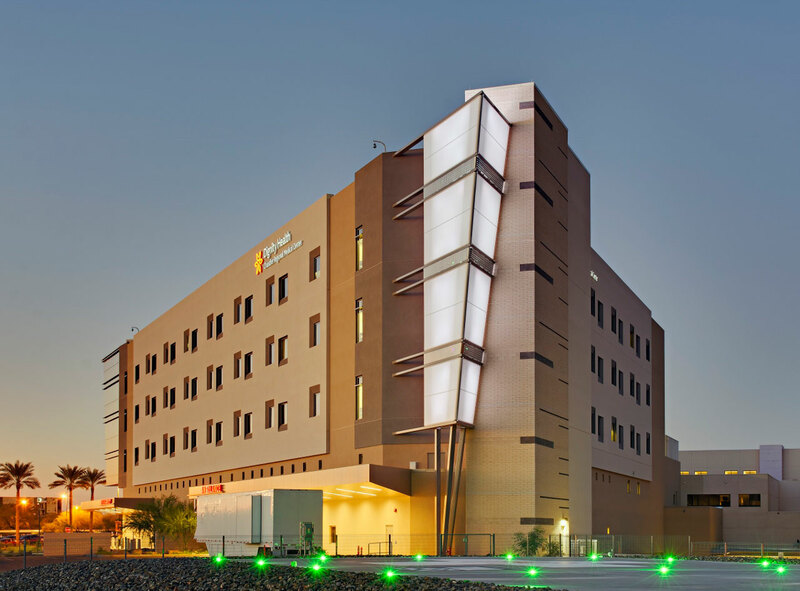 Whether it be for form, function or both, ITS is committed to developing project-specific solutions that deliver extraordinary results for our clients. 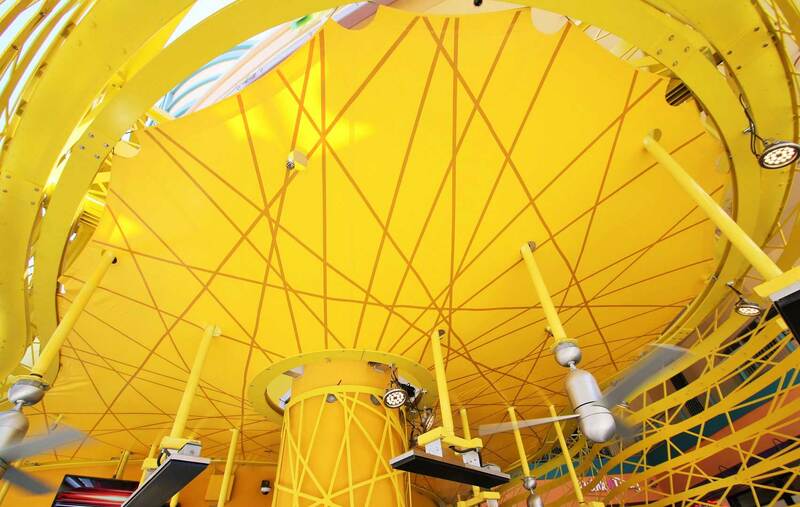 Our approach to designing and building tensioned fabric structures is turn-key and blends cutting edge technology with real world construction know-how. 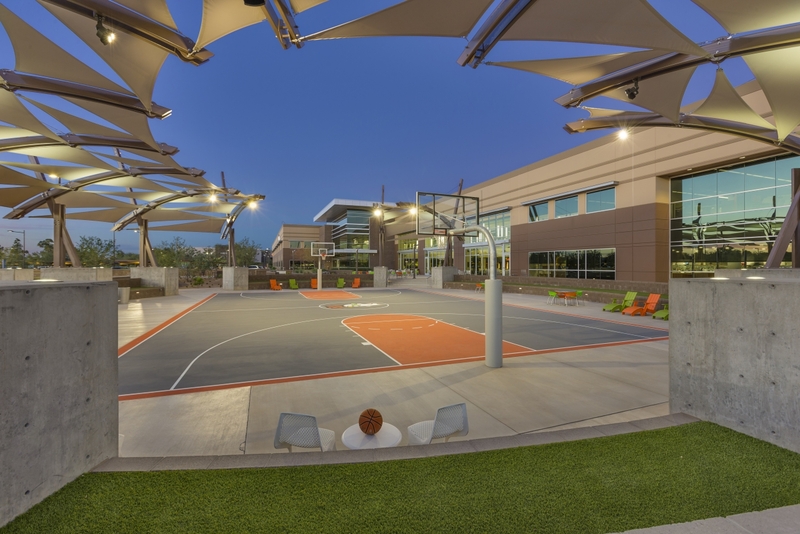 Our professional services include design, engineering, fabrication and installation of custom & unique tensile structures. 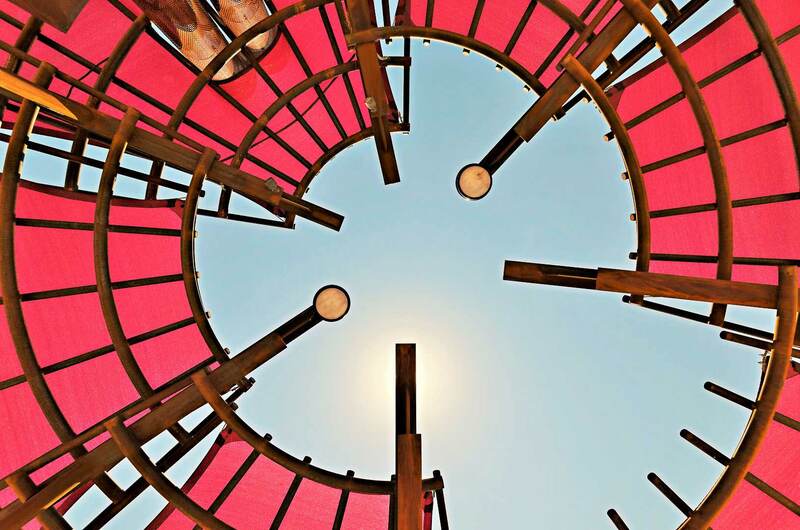 Our structures are efficient, environmentally sustainable and provide solutions to UV and weather protection on buildings and outdoor spaces which have long-lasting performance as well as innovative and inspiring architectural forms. We invite you to browse our website and review some of our selected projects. 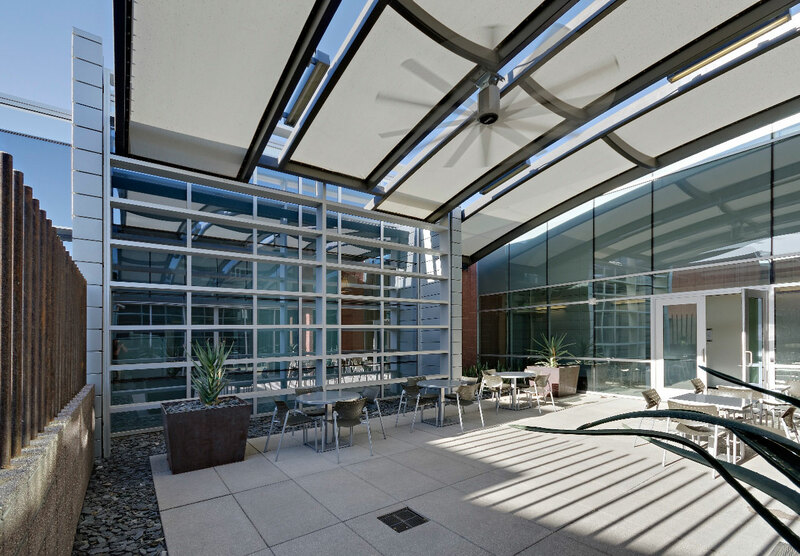 If you have a question or a need, please contact ITS and allow us to demonstrate how our fabric architecture can benefit you. Have you considered using graphics & print imagery on your fabric? This can be an effective way to bring another level of art and aesthetics to your project. Ask ITS about our Fabric Graphics services! 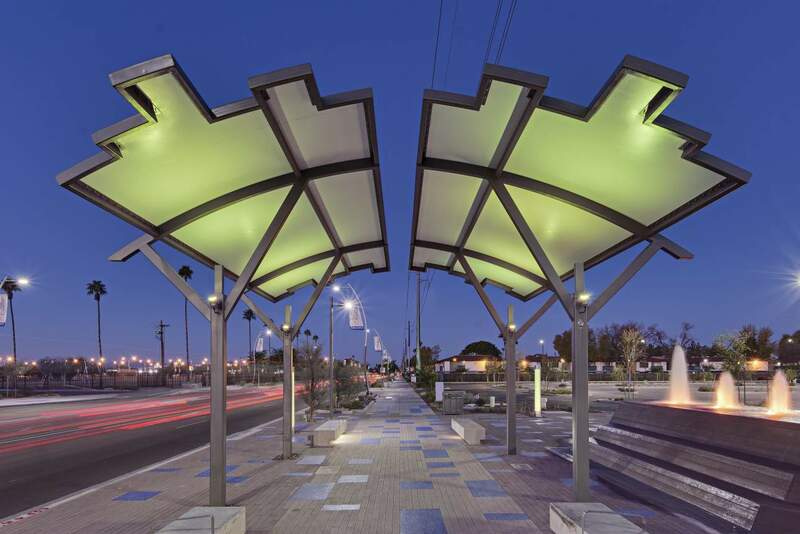 ITS offers a custom designed Retractable Structure for roofs, shade structures & other canopy systems. 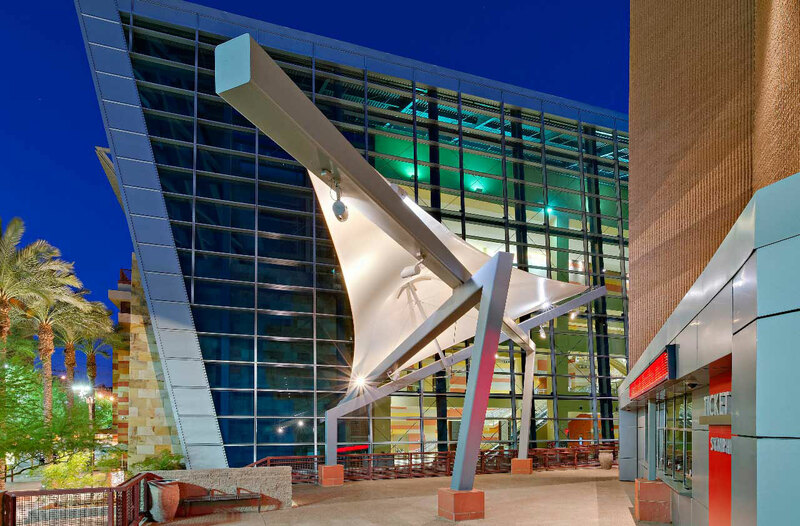 Like everything we do, the ITS Retractable Structures are custom designed and engineered for their unique project and space. 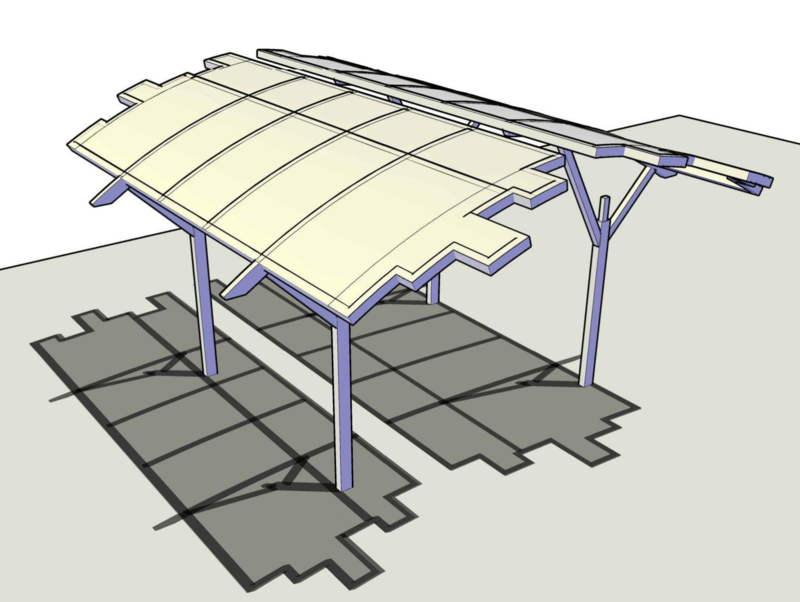 Ask ITS about our Retractable Structures! ITS provides professional design & engineering services to our clients. From concept and design development to membrane selection, specifications, construction documentation, engineering and structural analysis, ITS is here to support you. 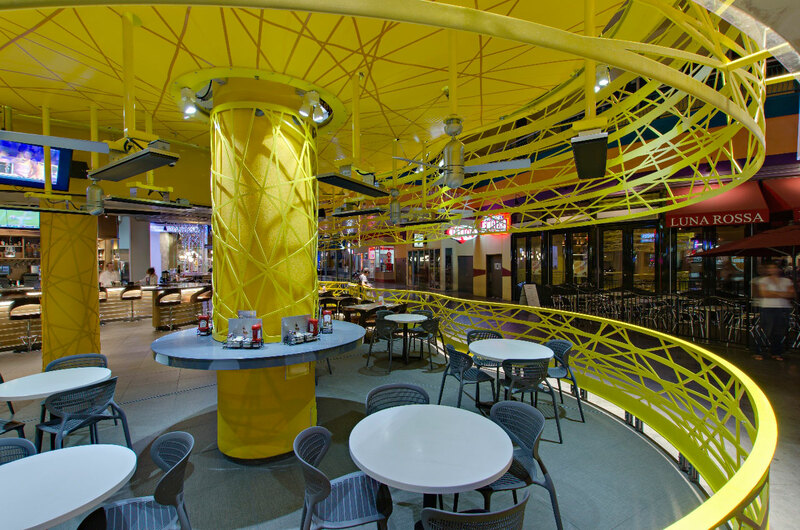 Give ITS a call for assistance on your next tensioned fabric structure project.